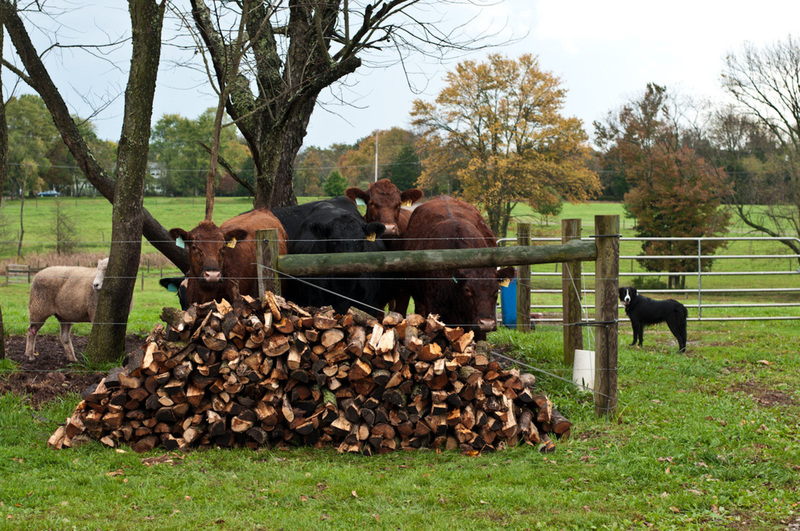 We raise natural Angus beef. They graze outside on our pasture and are fed a special mix of grain which we buy from a local farmer. Sale of the beef is going on right now (November), and we usually pre-sell all of it, so you have to act quickly. Quantities are sold anywhere from a 30 lb box of beef to a whole cow. It comes frozen to keep it as fresh tasting as possible. Contact us if you are interested.